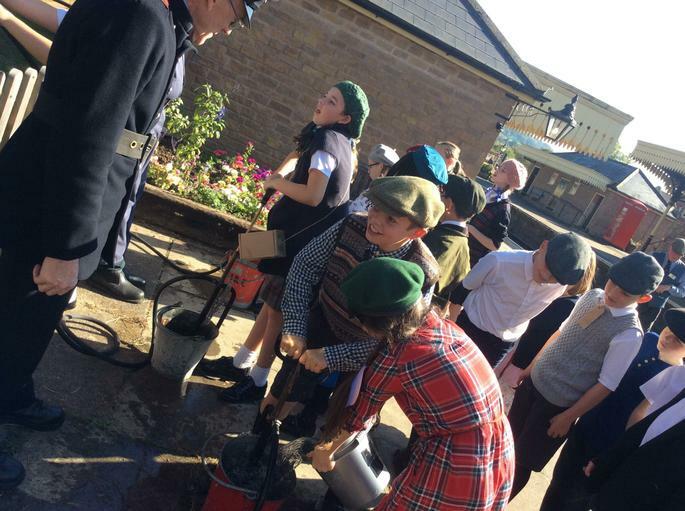 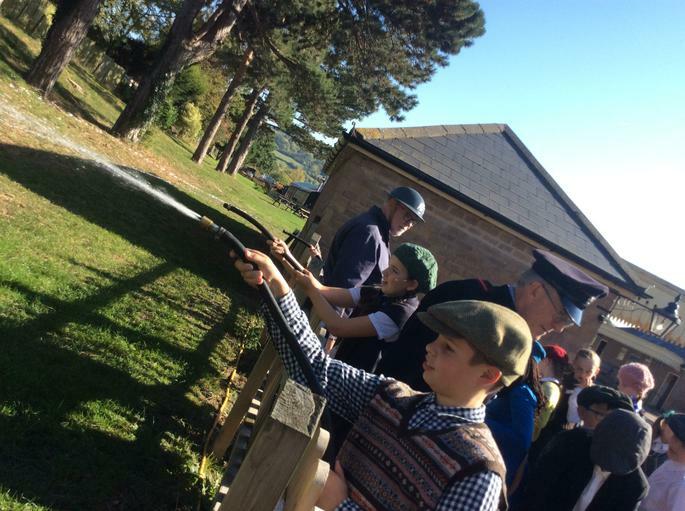 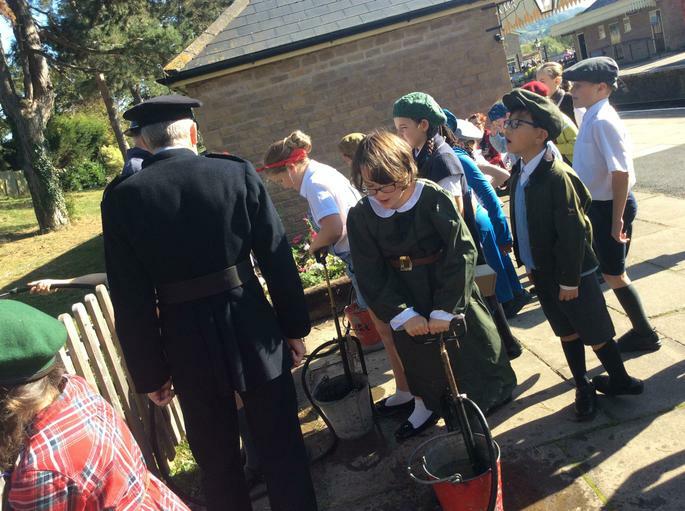 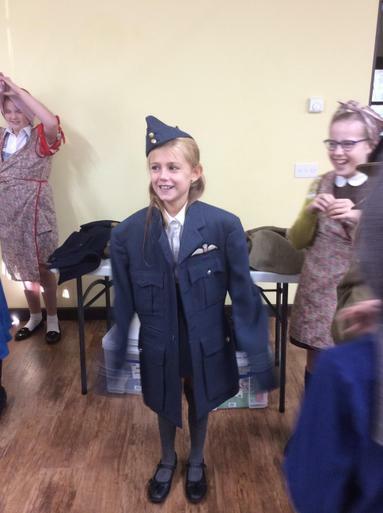 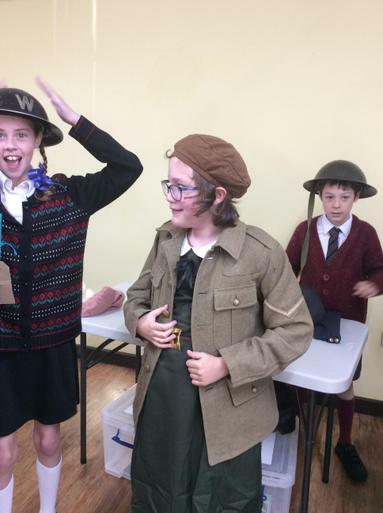 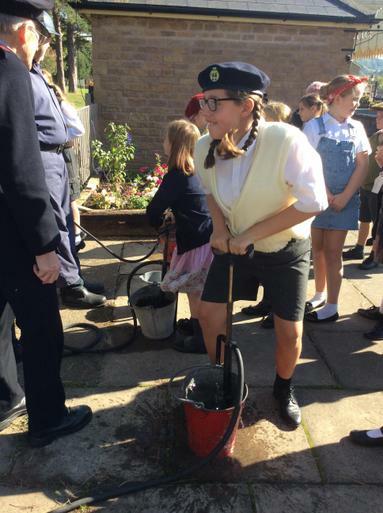 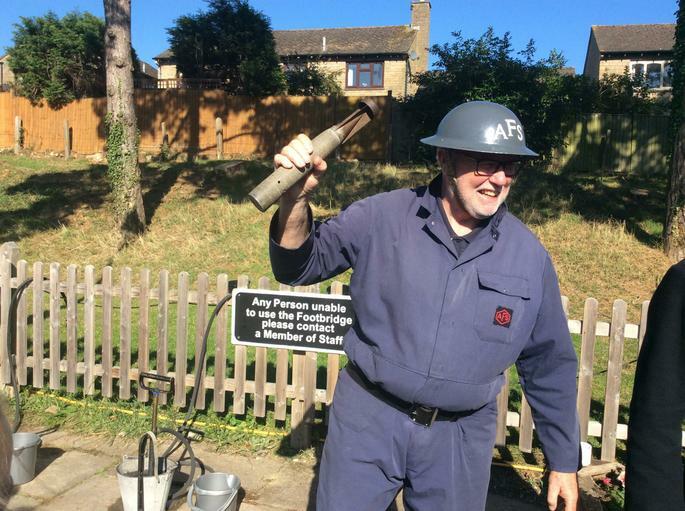 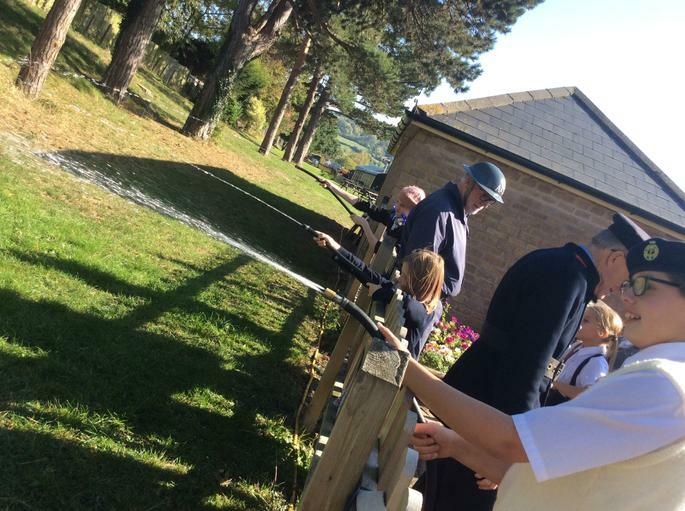 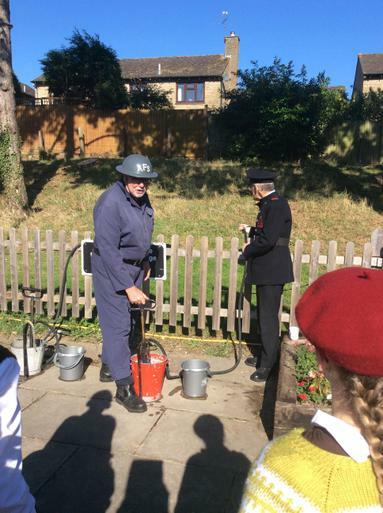 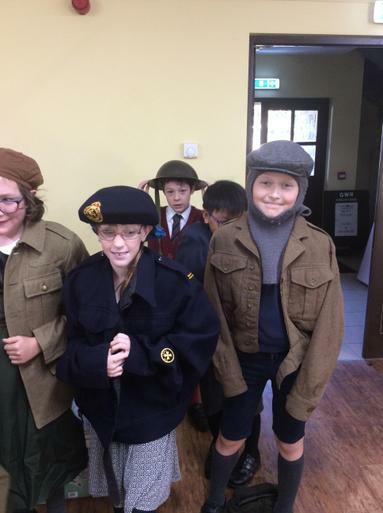 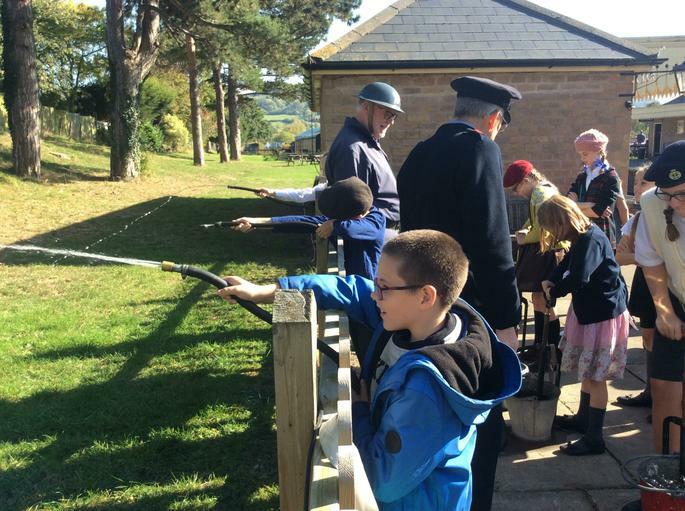 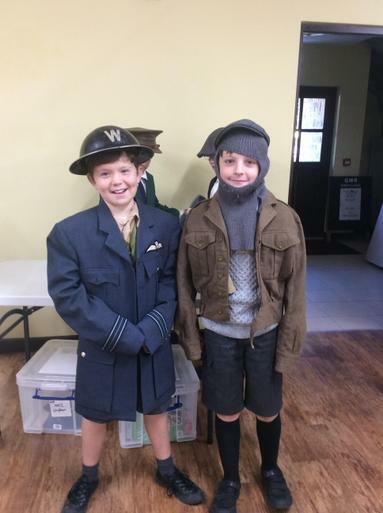 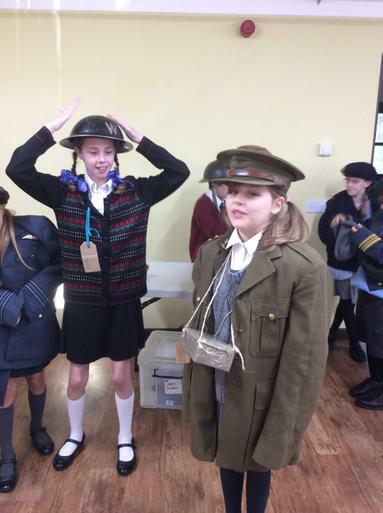 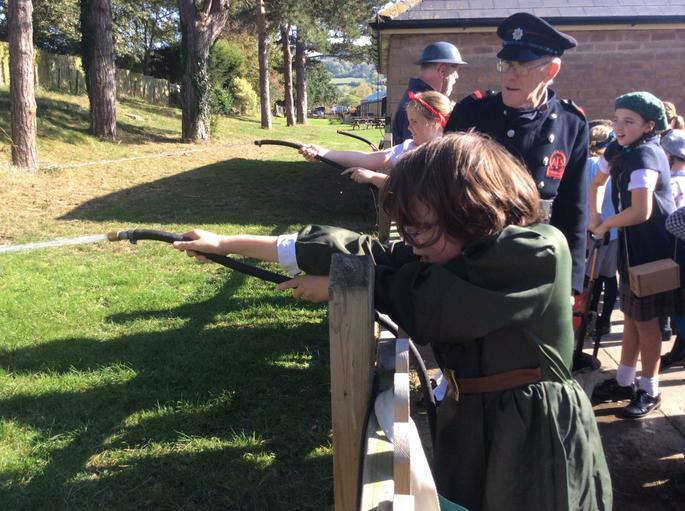 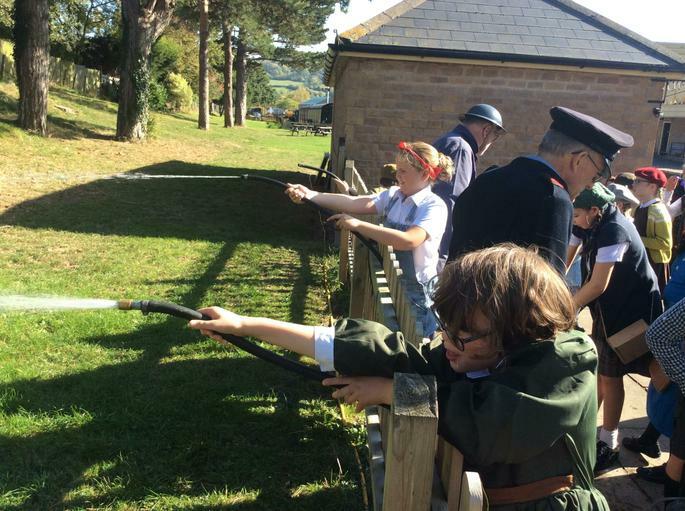 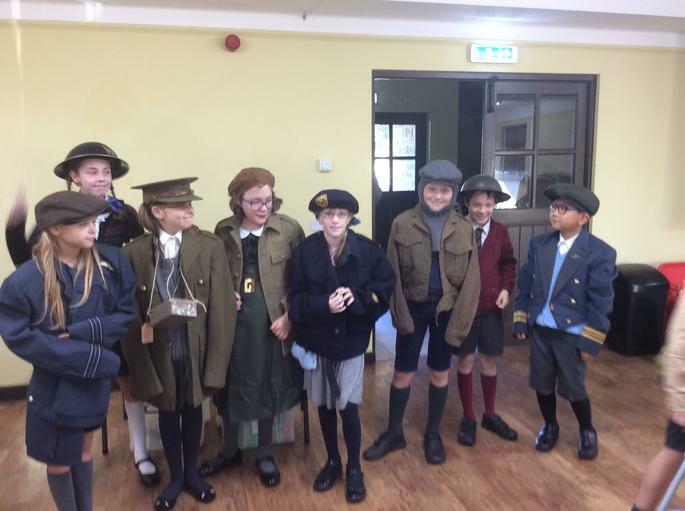 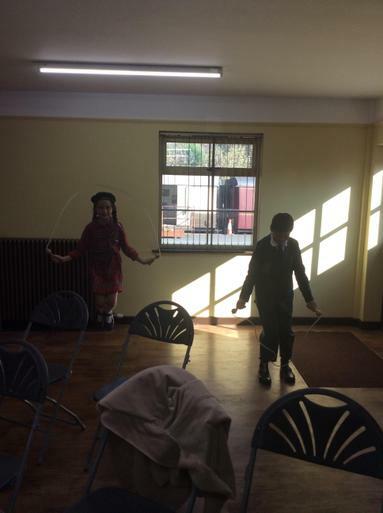 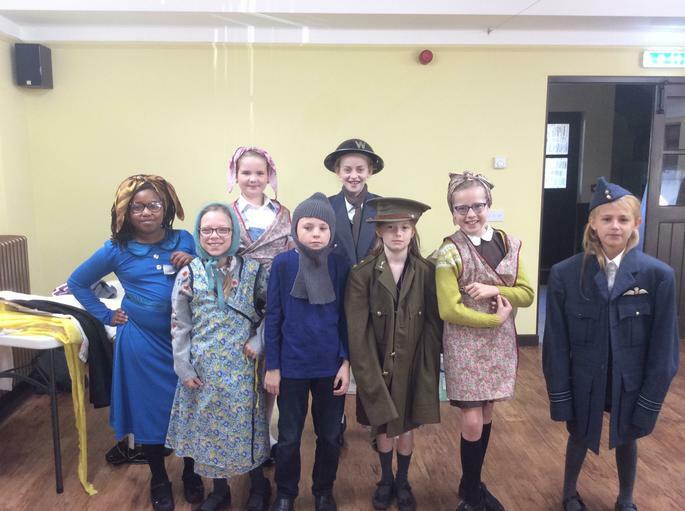 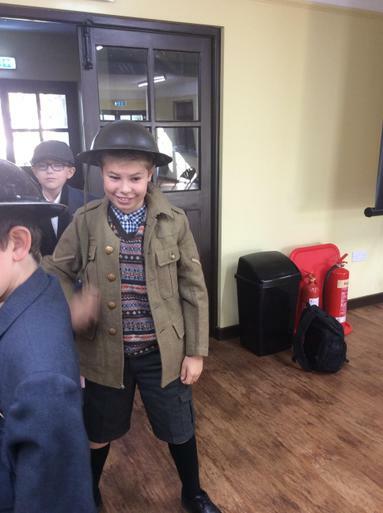 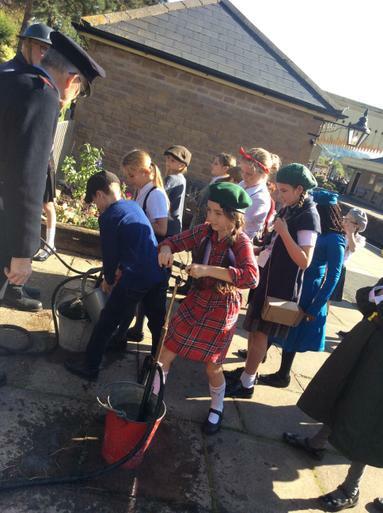 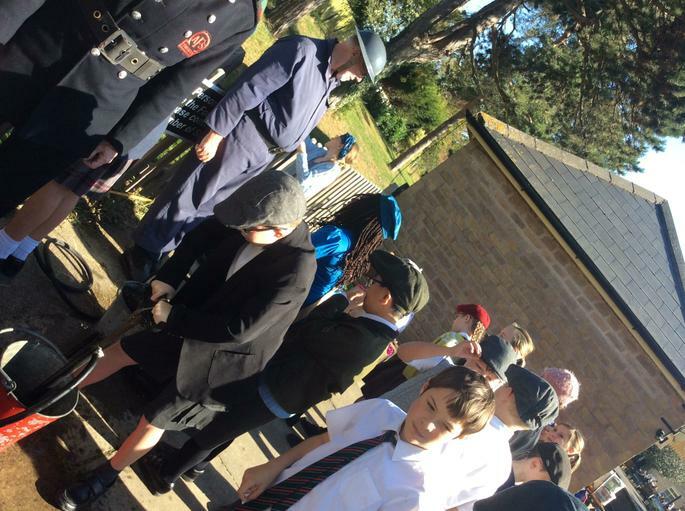 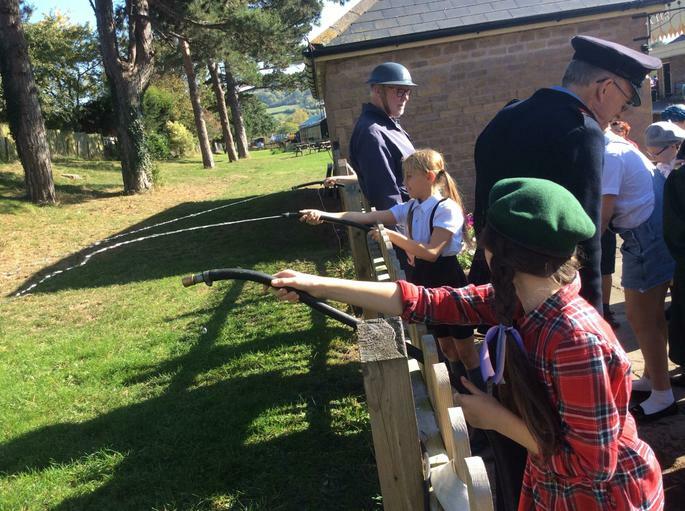 Last week our Year 6’s had a fantastic opportunity to delve into life during WW11 which supports the work carried out within the classroom. 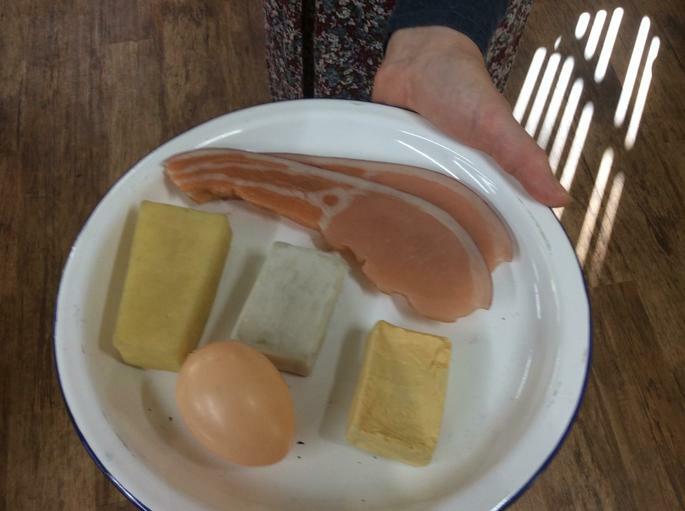 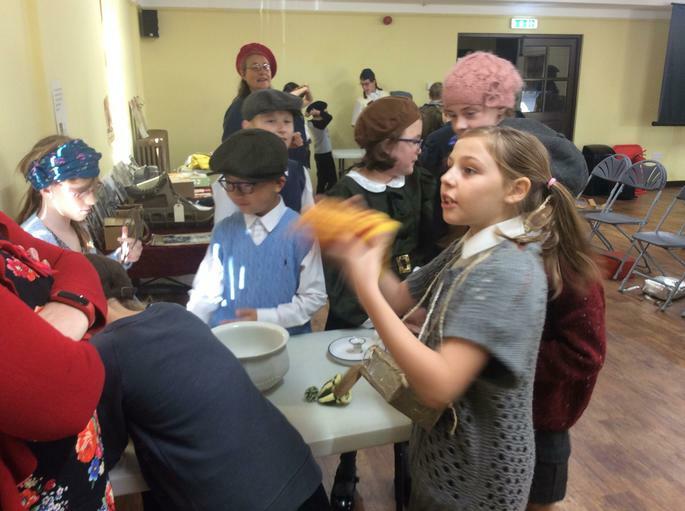 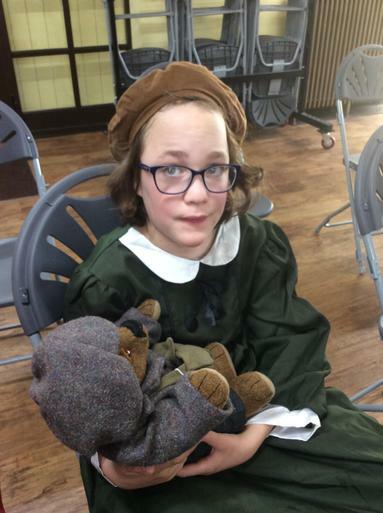 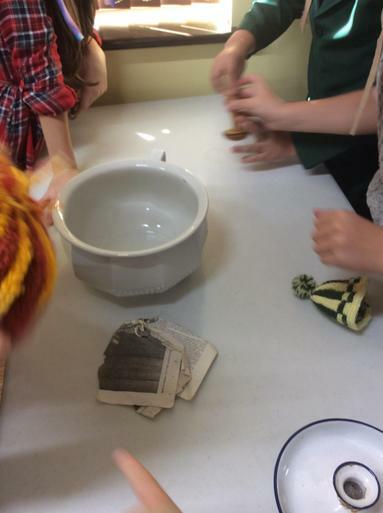 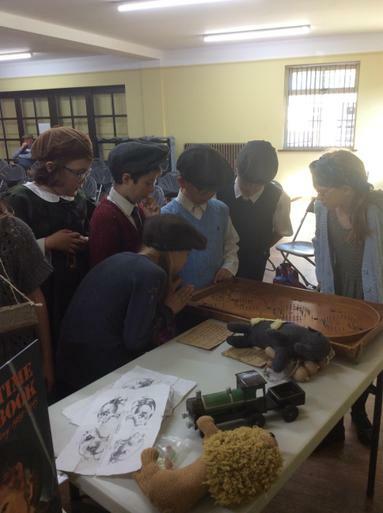 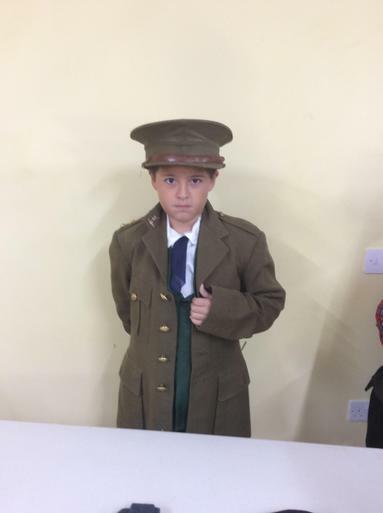 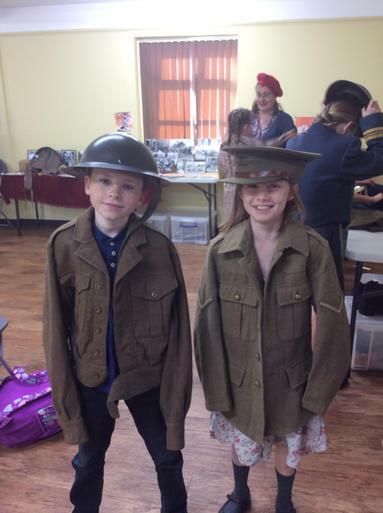 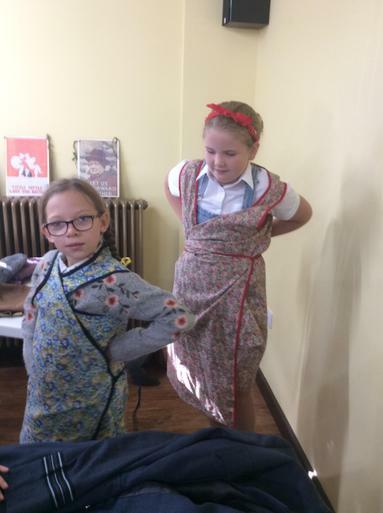 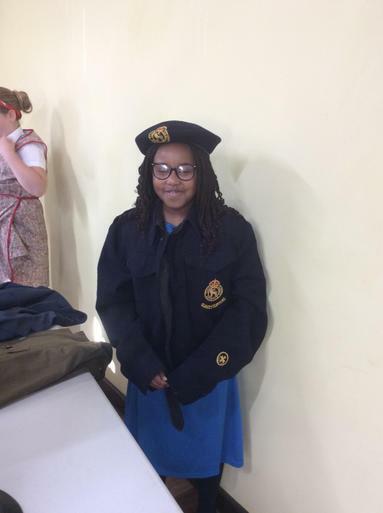 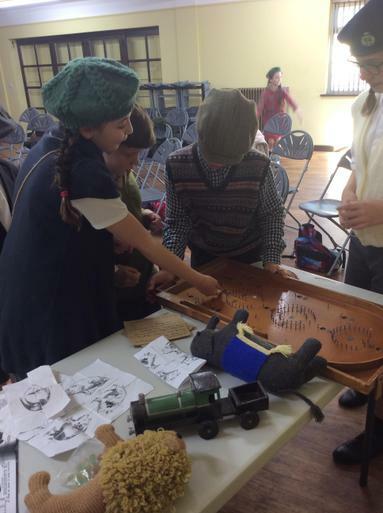 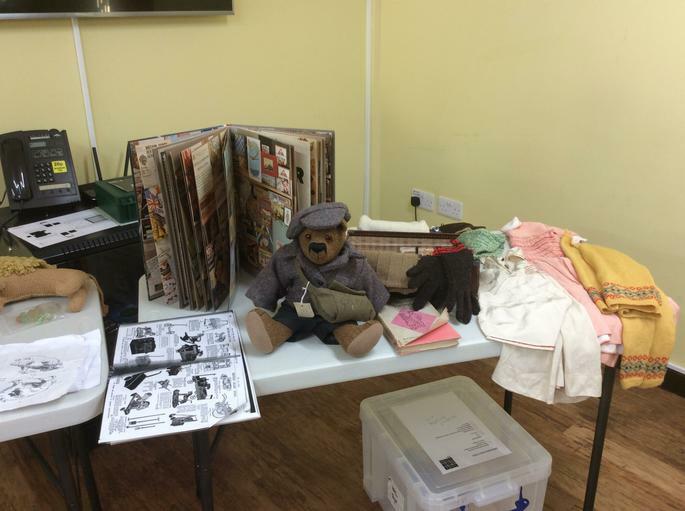 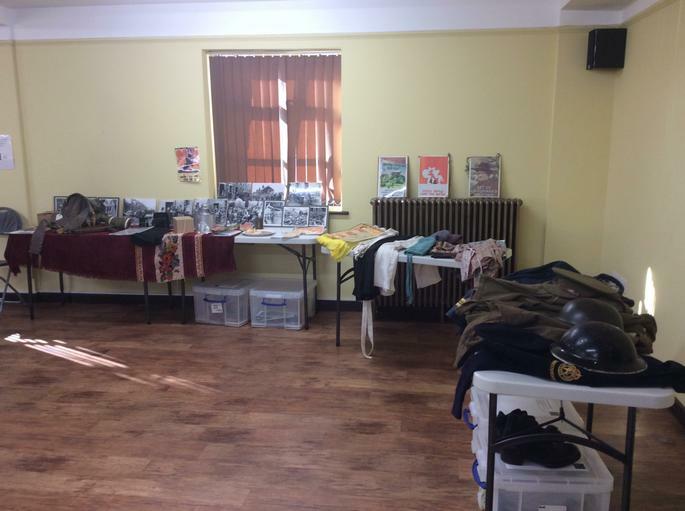 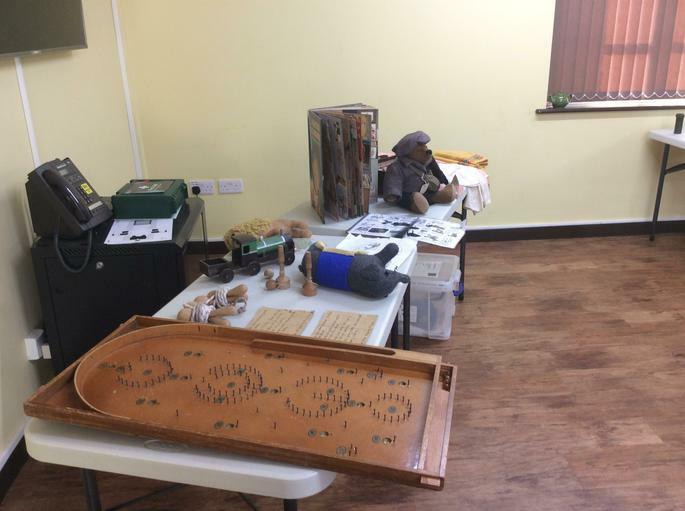 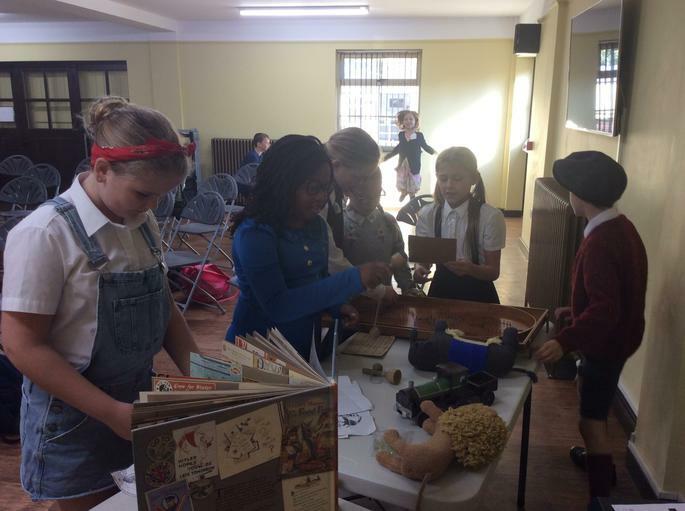 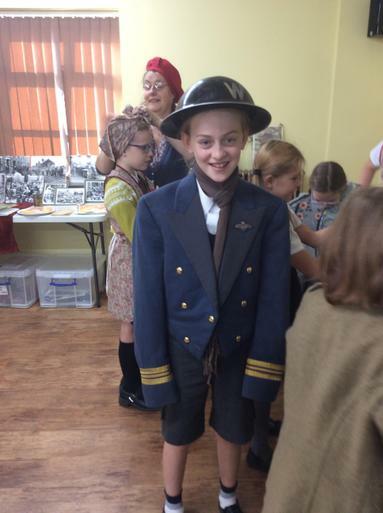 Our pupils had a very hands on experience with old artefacts and even got to dress up in some authentic clothing. 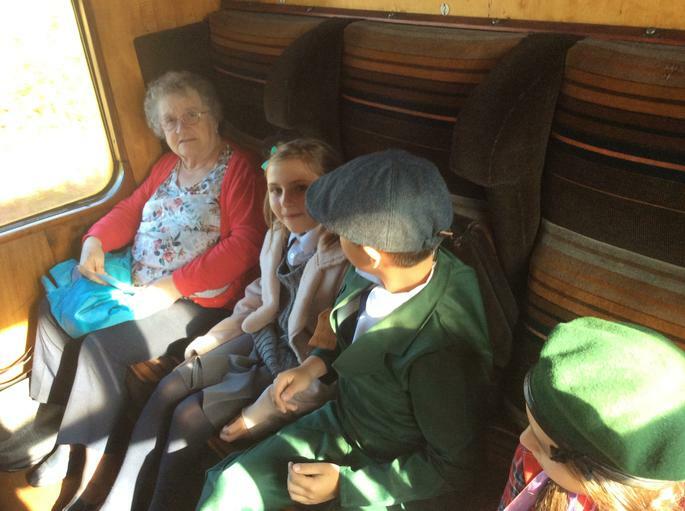 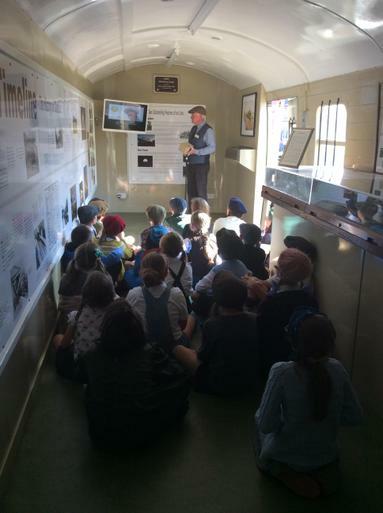 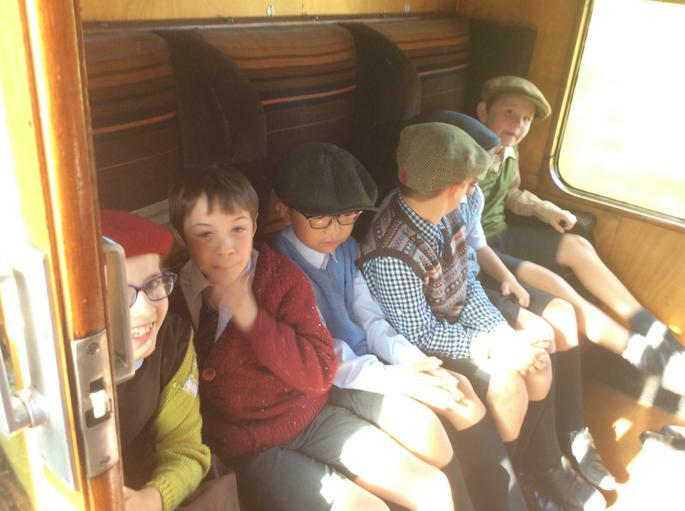 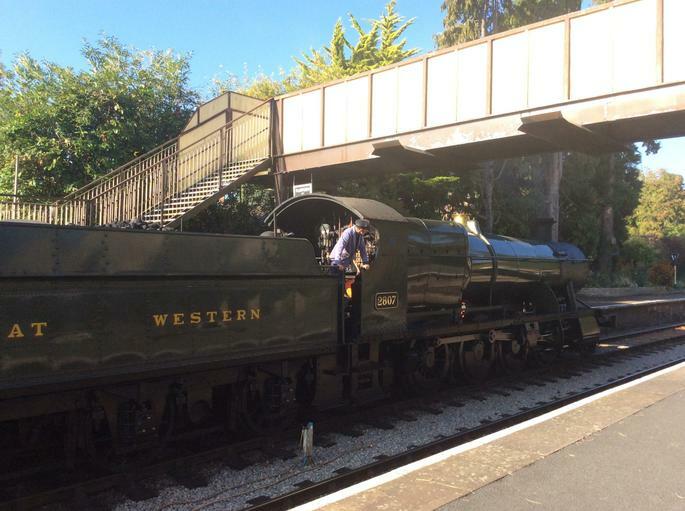 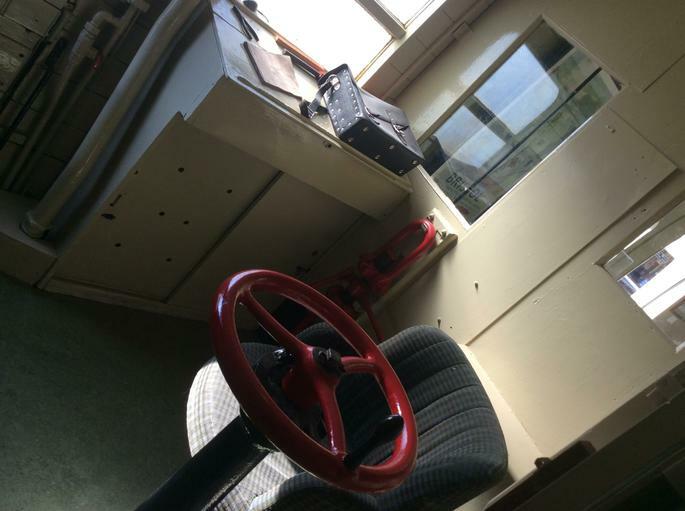 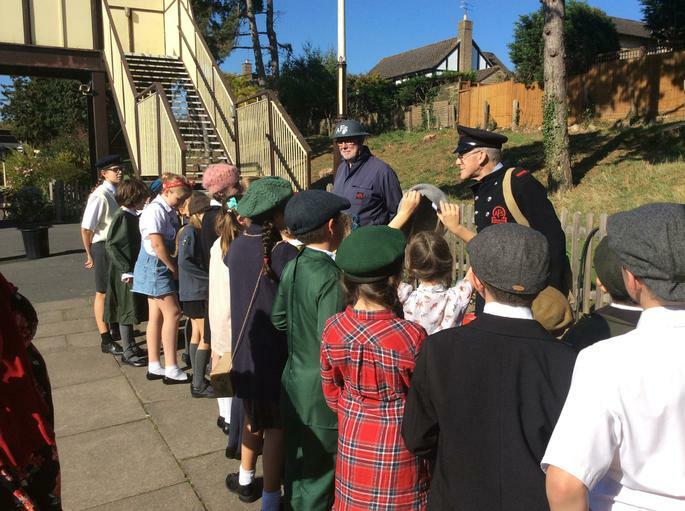 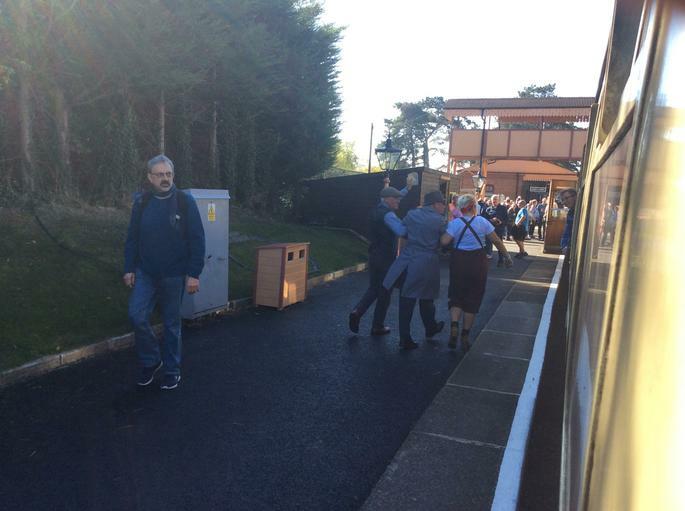 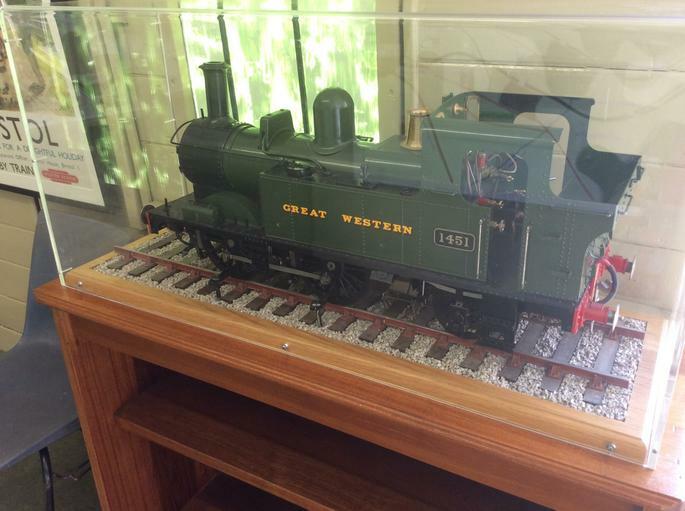 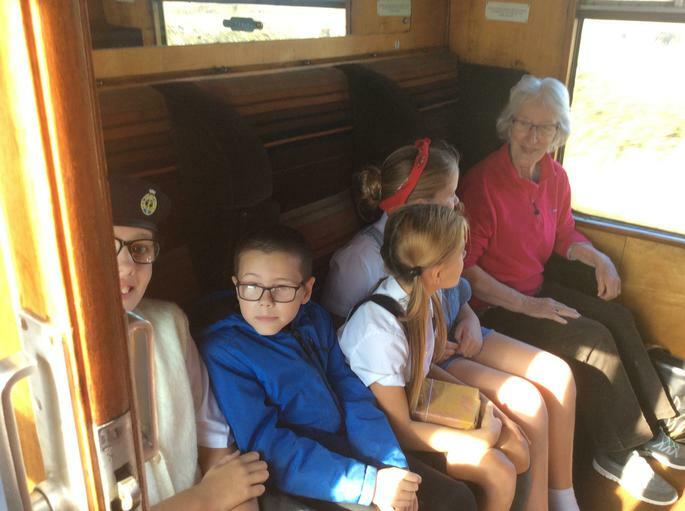 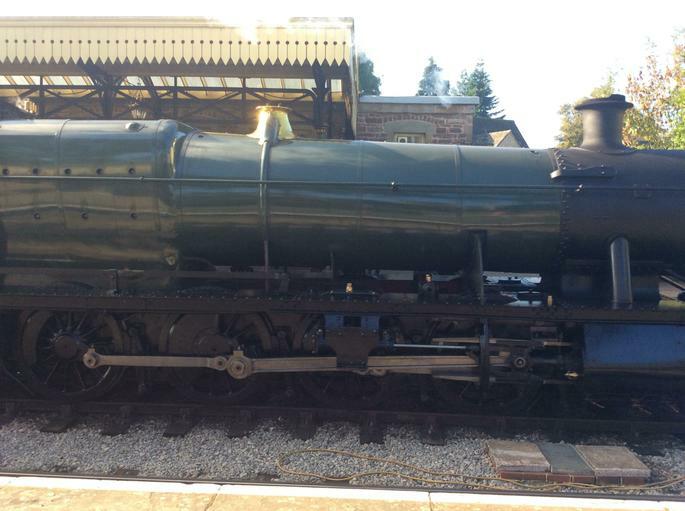 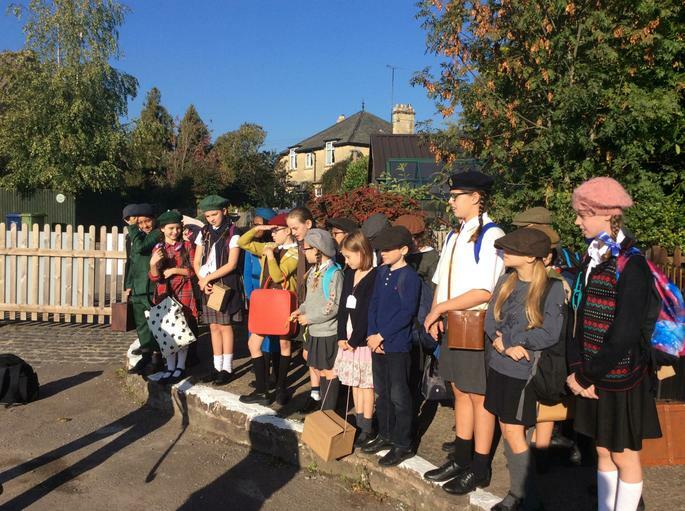 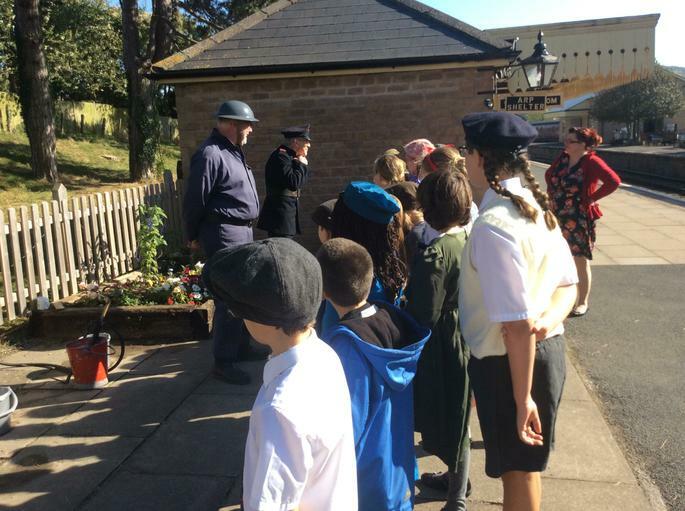 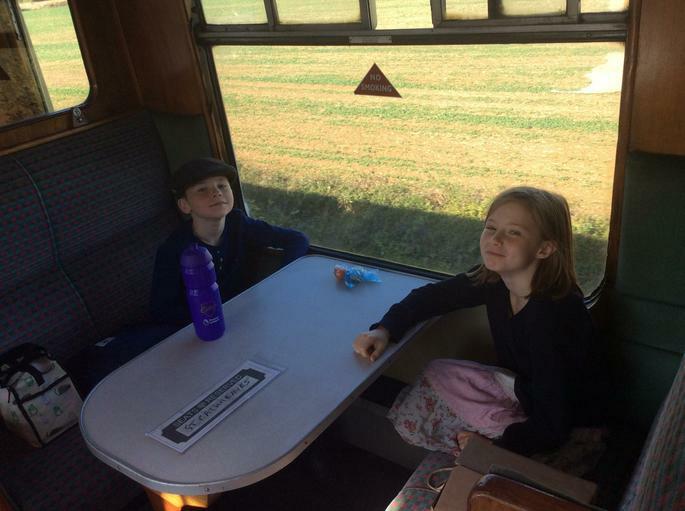 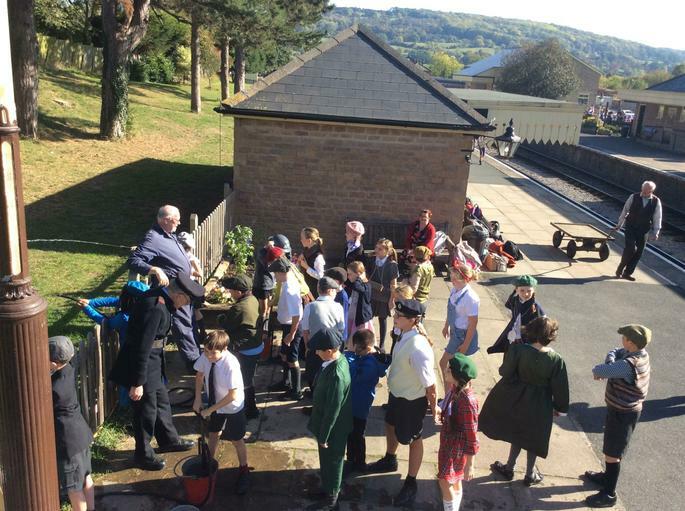 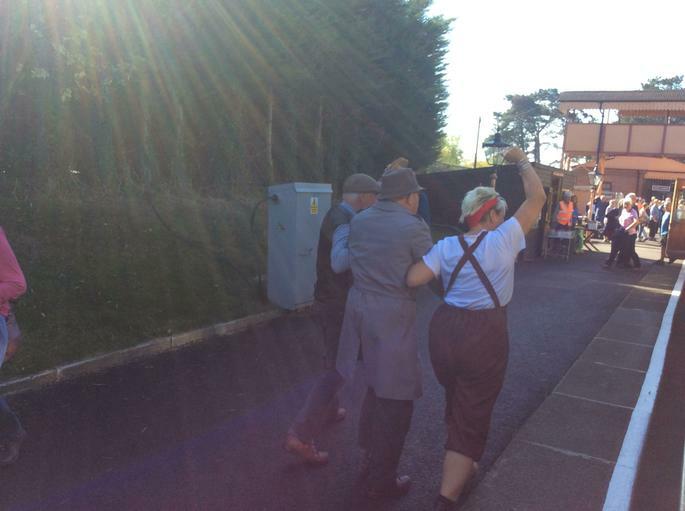 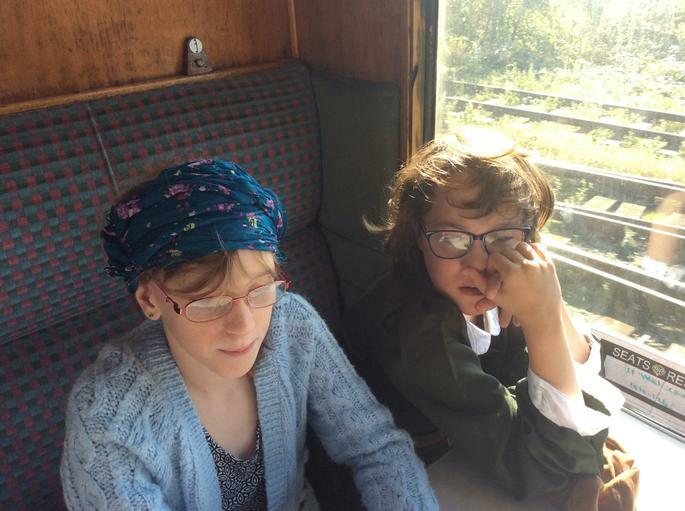 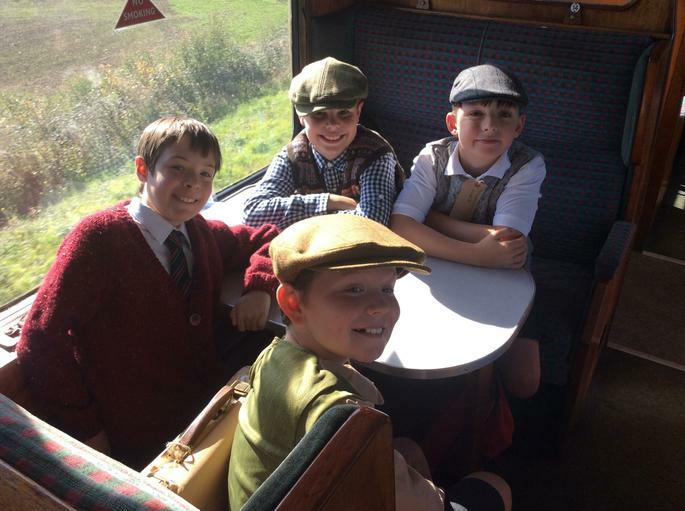 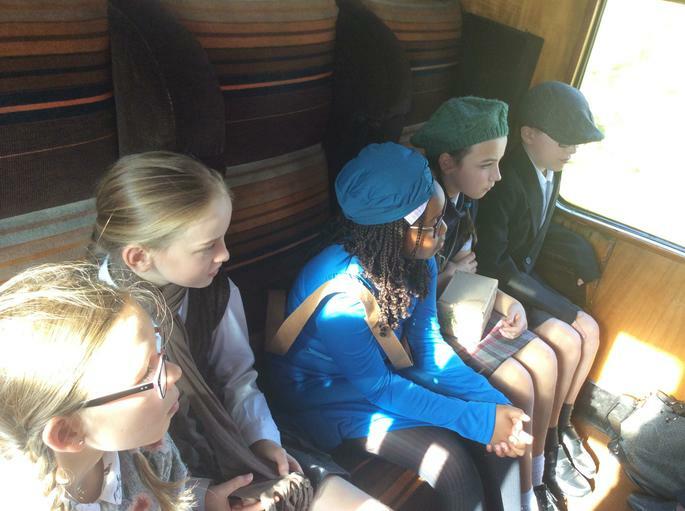 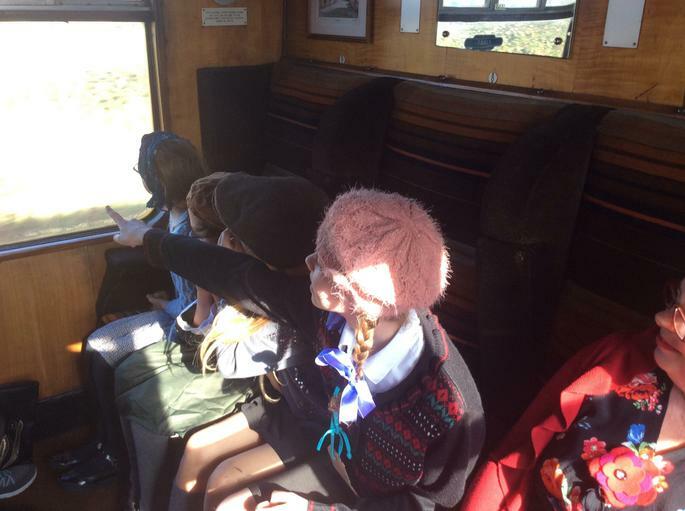 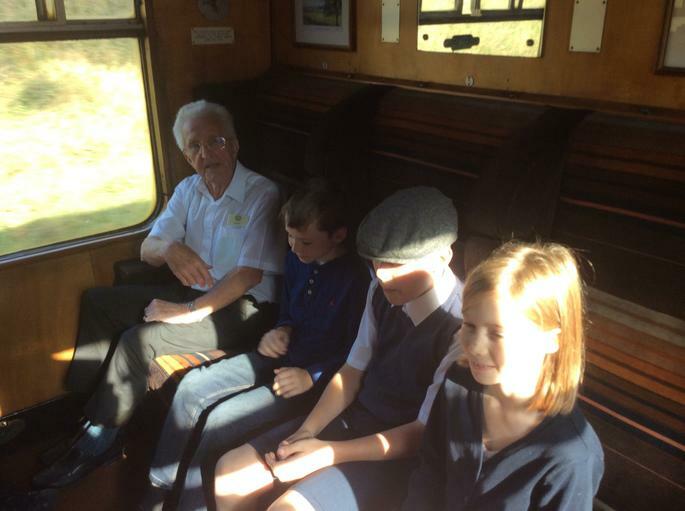 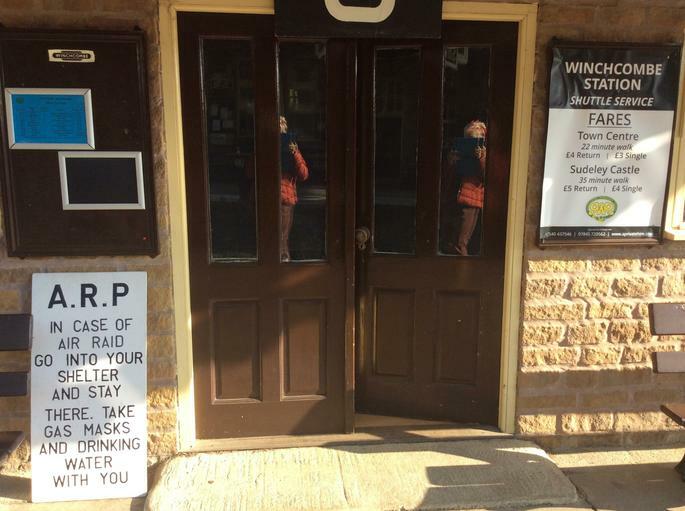 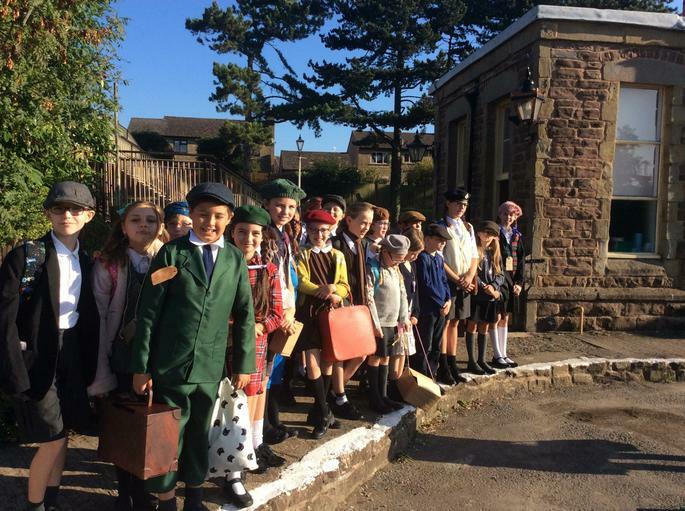 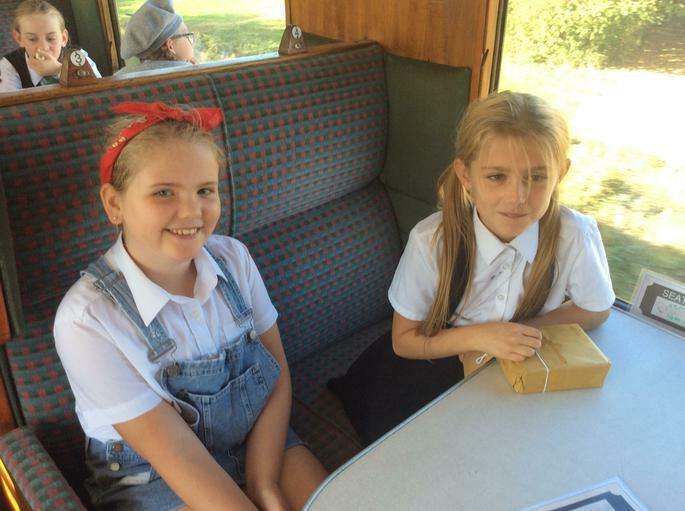 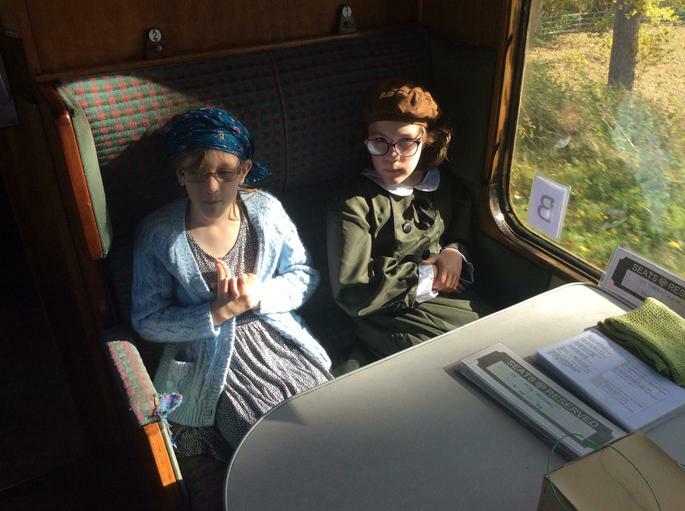 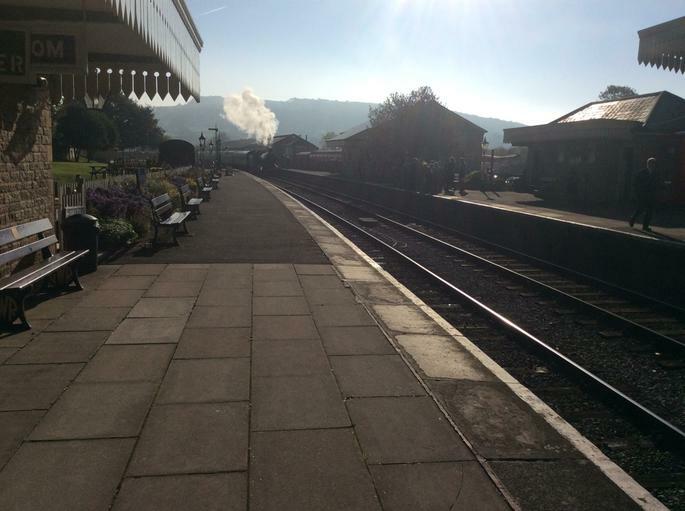 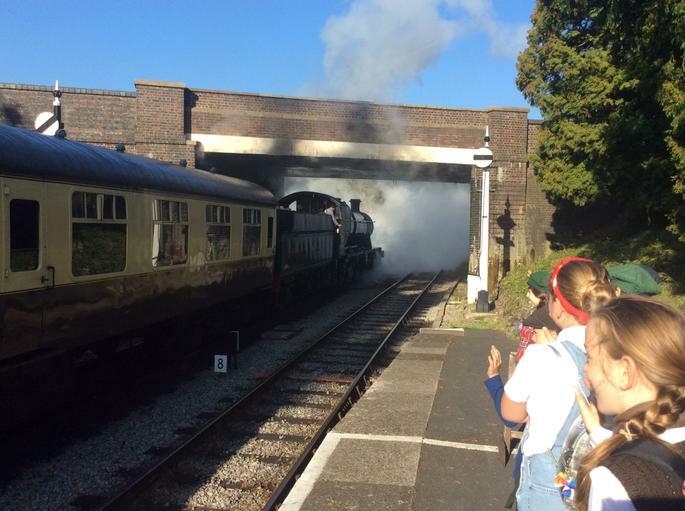 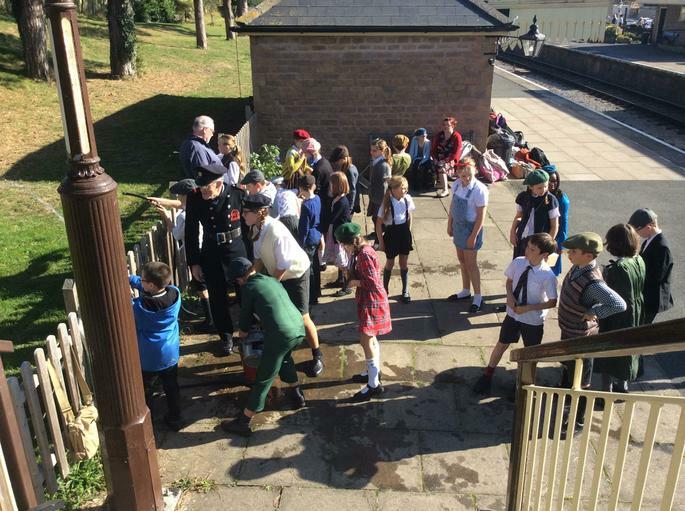 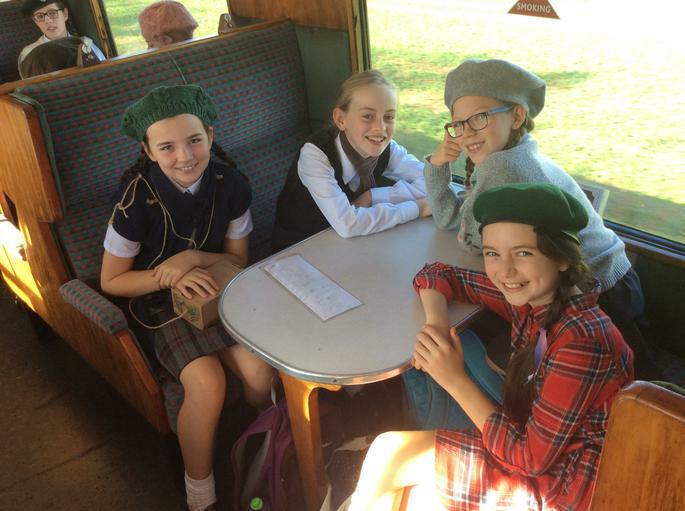 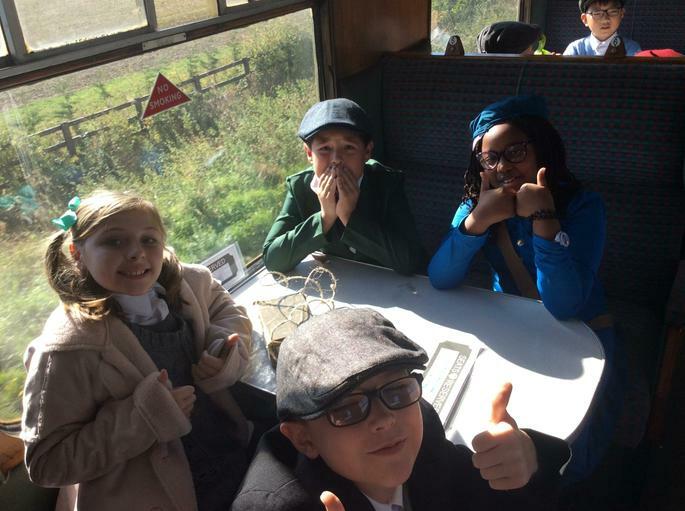 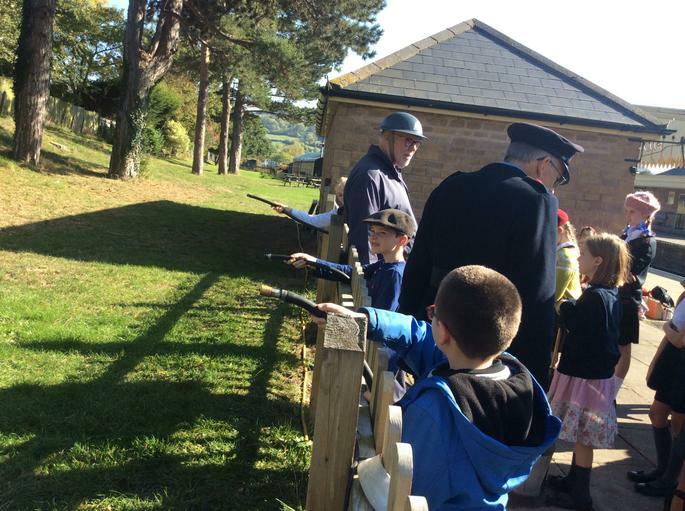 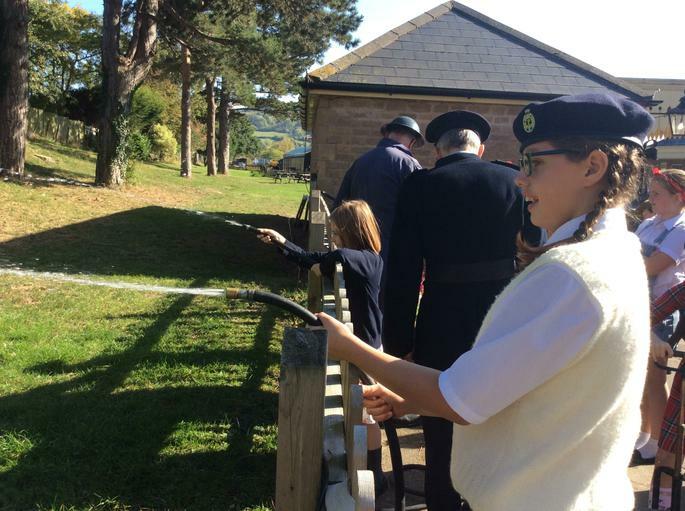 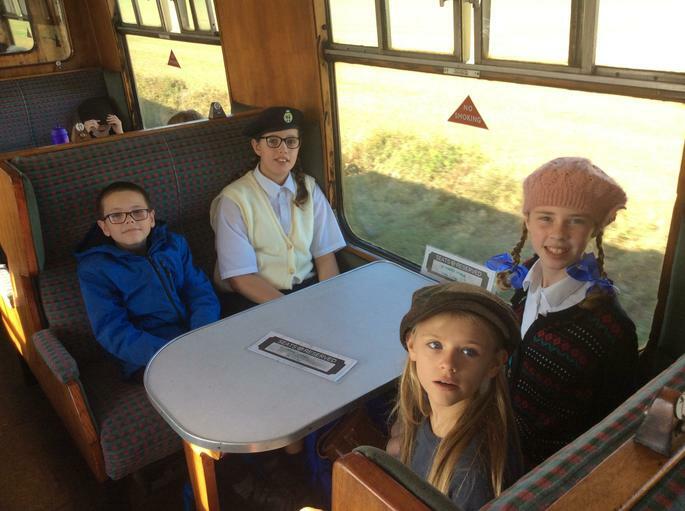 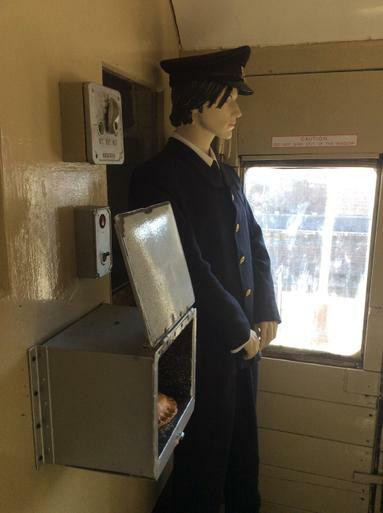 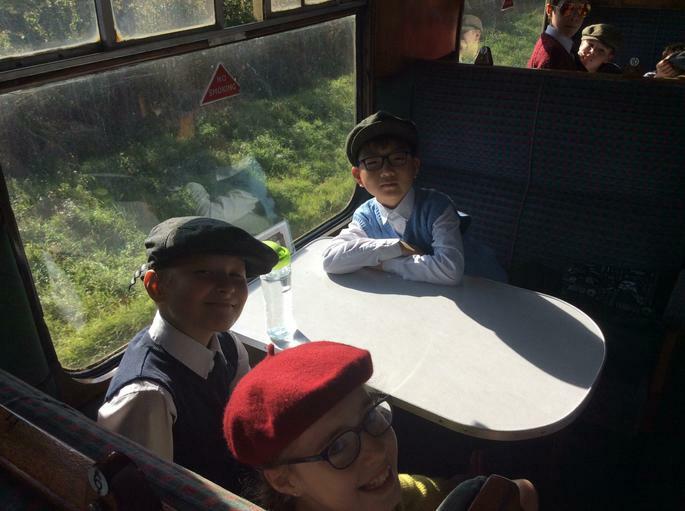 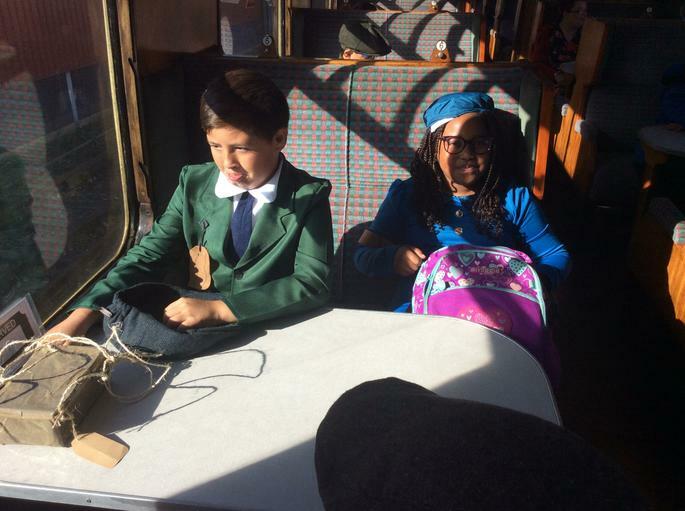 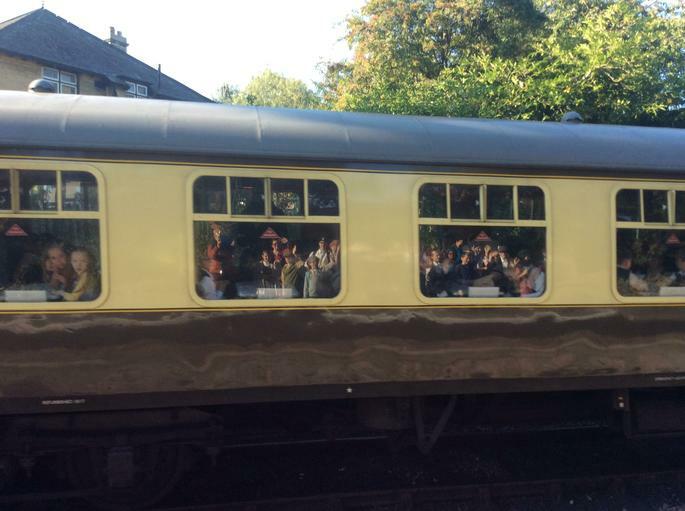 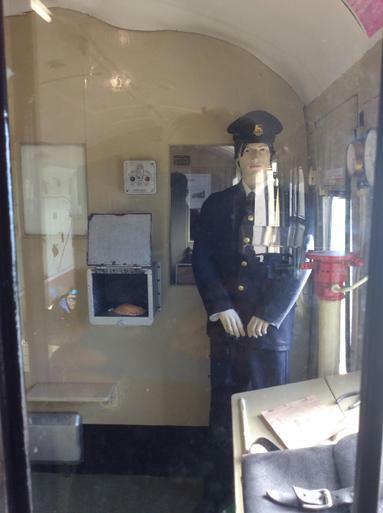 Pupils rode the train with a secret spy on board, and had the chance to speak to people about their experiences of the war. 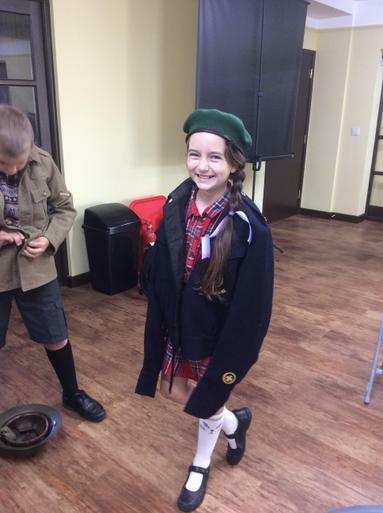 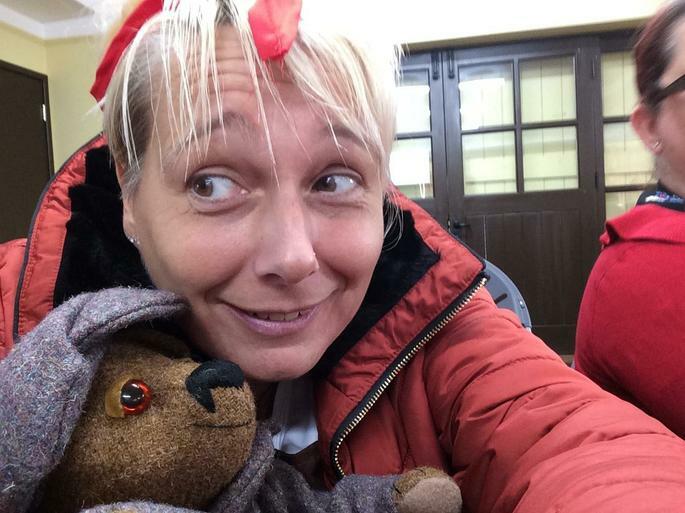 This is a wonderful trip which truly enriches the students and gives them a greater understanding of history.